Adams Tank & Lift is a Family Owned Company which, since 1979, has grown from a small operation to 4 offices serving nearly all of Florida. This did not happen by accident, it was the result of hard work, dedicated employees and a commitment to quality. 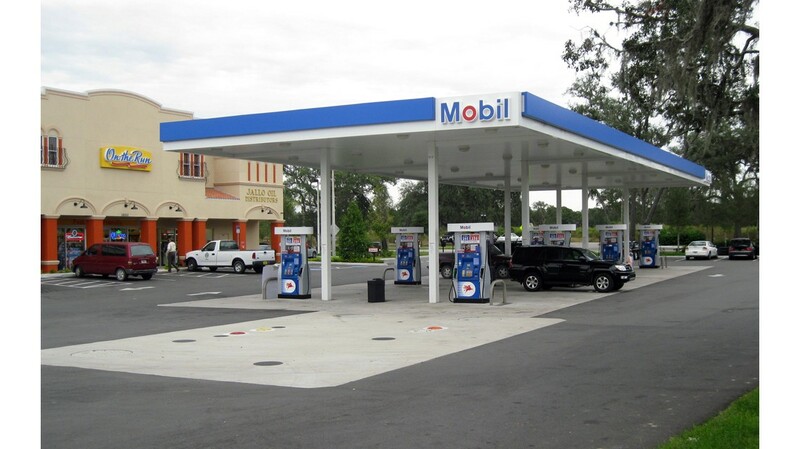 We provide Complete Installation and Service on most brands of equipment. 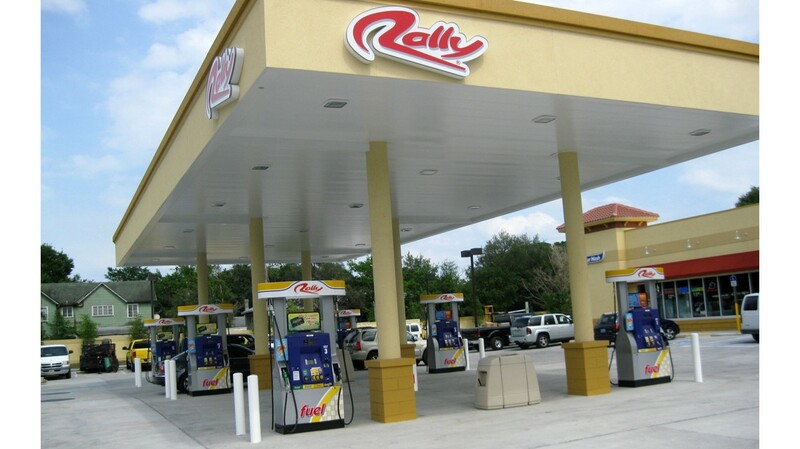 Electronic Equipment is our specialty and we pride ourselves on having the Best Technicians in the State of Florida, providing High Quality Service & Installation of Point Of Sale Equipment, Dispensers, Control Systems and Environmental Protection Equipment.